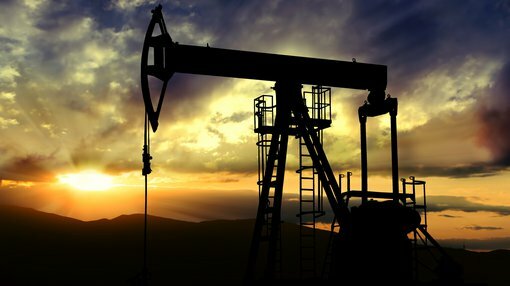 Interpose Holdings (ASX:IHS) is a step closer to finalising its acquisition of Invictus Energy Pty Ltd and the Cabora Bassa Project, a gas-condensate exploration project in Zimbabwe. The Cabora Bassa Project comprises 250,000 acres in Africa’s Cabora Bassa Basin and contains the Mzarabani prospect — potentially the largest undrilled, seismically defined structure onshore Africa with TCF plus potential. The acquisition is an opportunity to secure first mover advantage and a dominant acreage position covering what could potentially be the largest, seismically defined, undrilled hydrocarbon structure onshore Africa. The project comes with a robust dataset via US$30m spend by Mobil in early 1990s, including seismic data. The company, soon to be renamed Invictus Energy Limited, announced that its soon to be controlled subsidiary, Invictus Energy Resources Zimbabwe Limited (IERZ), has received final in-country approval received for acquisition of the TCF plus potential gas-condensate project in Zimbabwe. The receipt of this Zimbabwe Investment Licence formalises the approval of the company’s entry into Zimbabwe as a foreign investor. It essentially allows Invictus to subscribe for new shares representing 80% of Geo Associates Limited — the current owner of Special Grant 4571 (Cabora Bassa Project). Geo Associates and IERZ have also received letters supporting the transaction and Cabora Bassa Project from the Ministry of Mines and Mining Development and the Ministry of Energy and Power Development. It should be noted that IHS is an early stage play and anything can happen, so seek professional financial advice if considering this stock for your portfolio. An Extraordinary General Meeting is scheduled for today seeking Interpose shareholder approval to complete the investment in Invictus Energy Pty Ltd and the Cabora Bassa Project together with various other resolutions associated with the Invictus acquisition including a A$4.5 million capital raising.